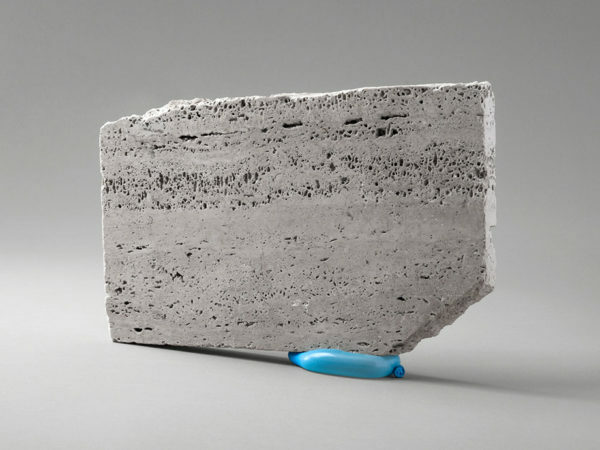 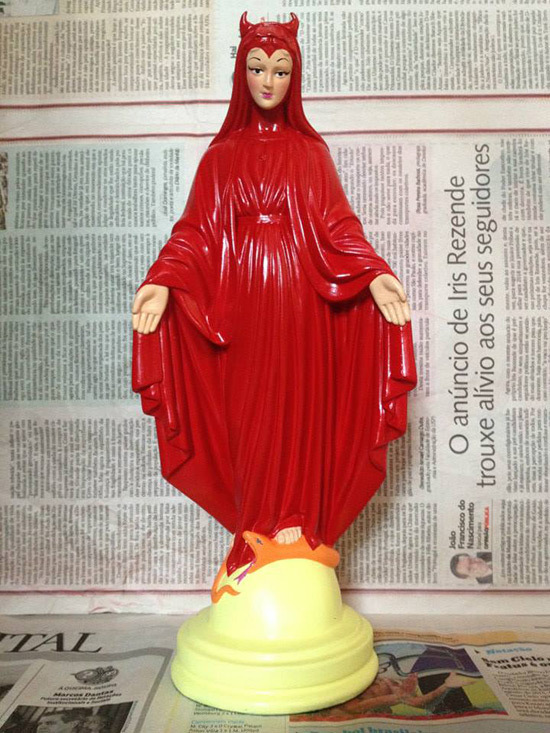 In Brazil, things are heating around Ana Smile, Brazilian artist and her company Santa Blasfêmia. 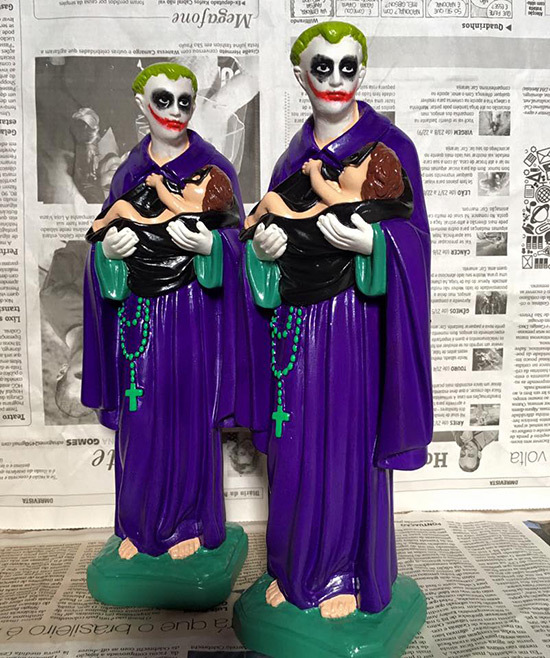 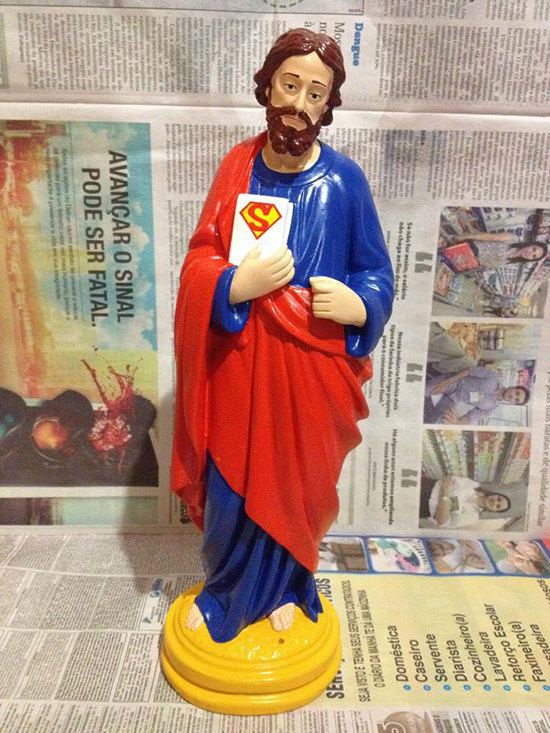 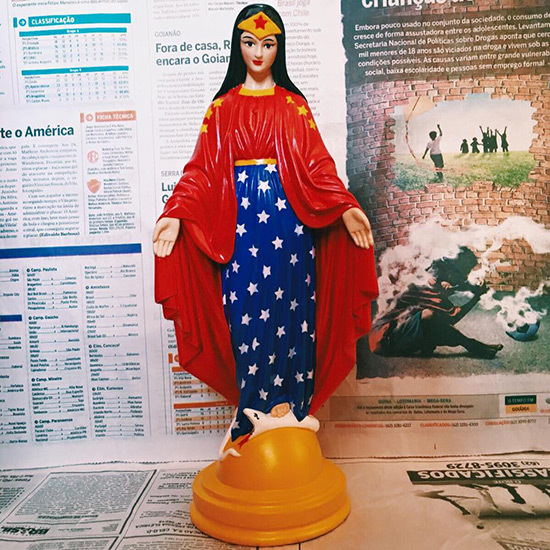 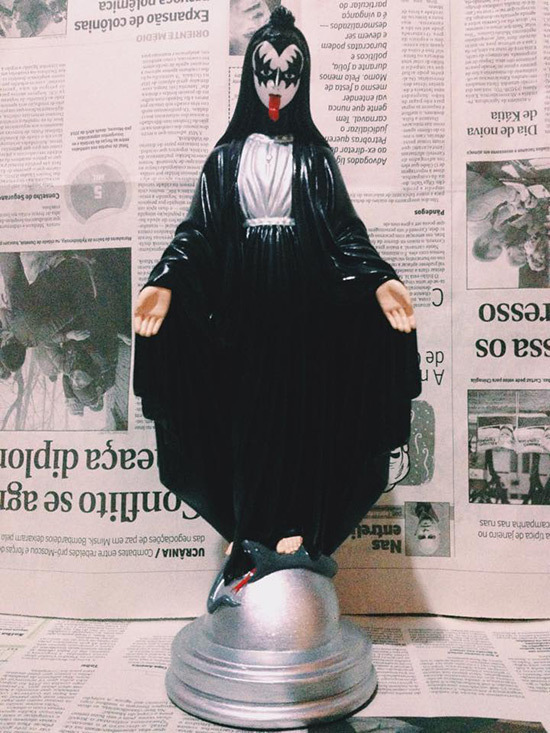 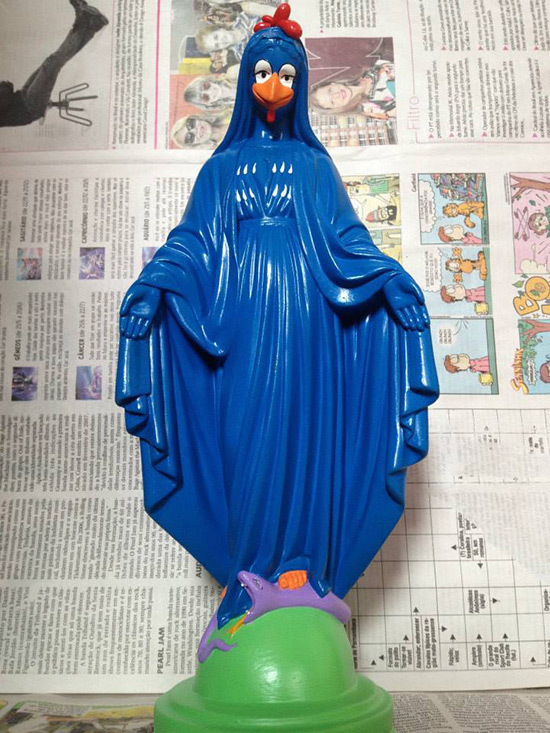 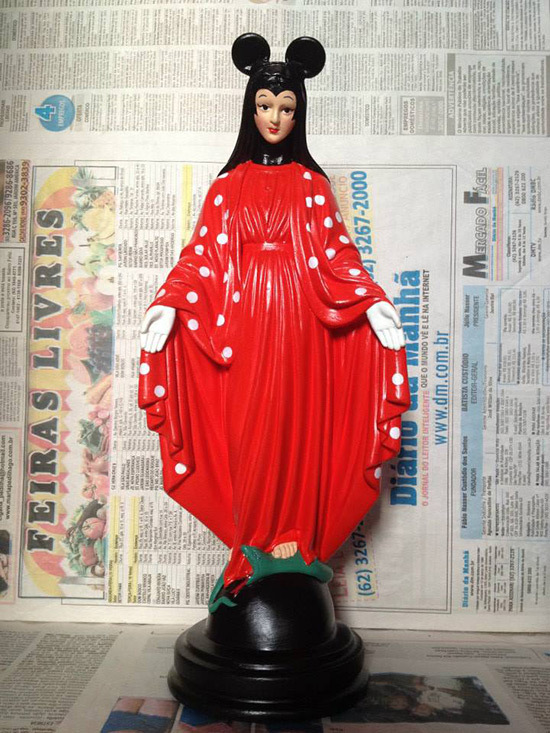 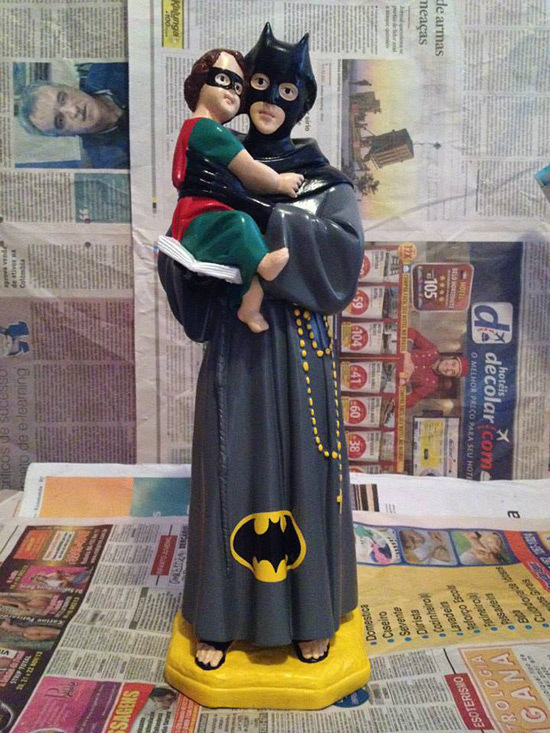 She has created a religious plaster statues painted to look iconic figures from pop culture which has sparked an outrage among the local Catholics, who have contacted to authorities to do something about these “blasphemies” but so far the government hasn’t reacted. 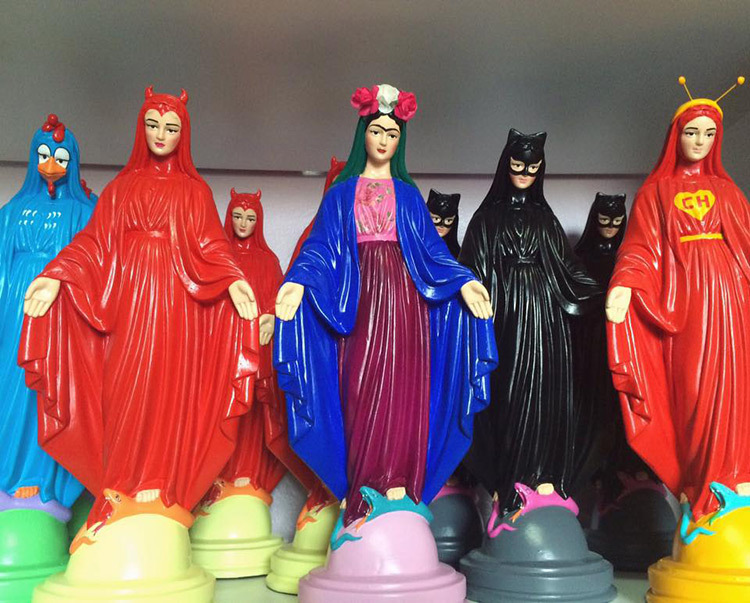 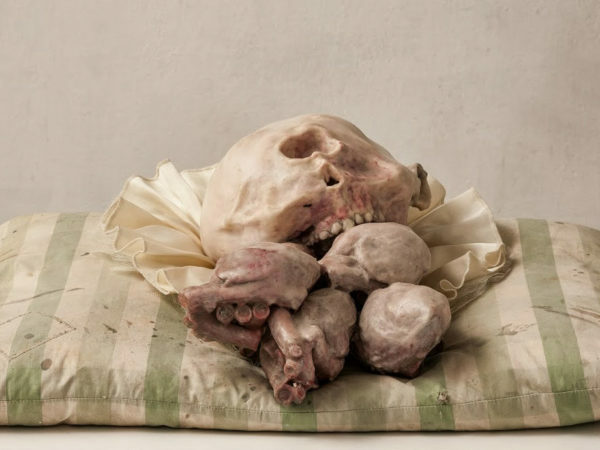 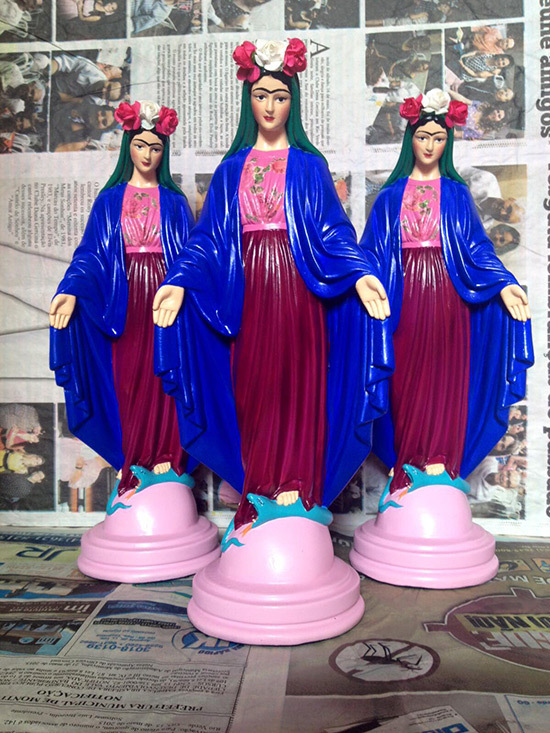 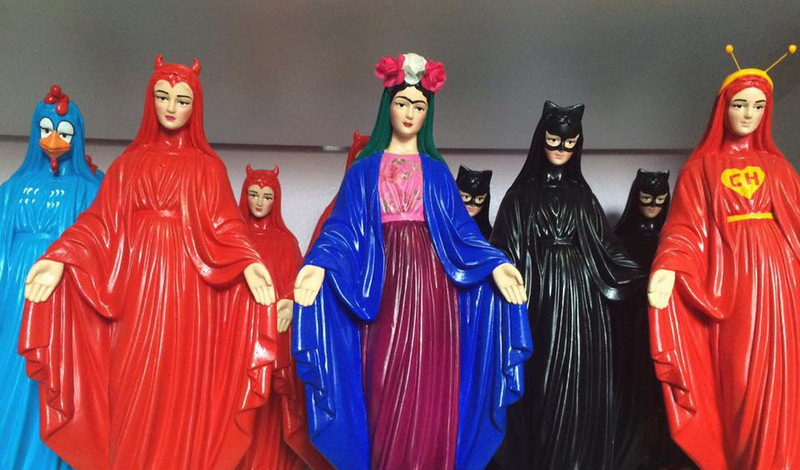 In her own words, she creates these statues just for decorative items and they have nothing to do with religion. 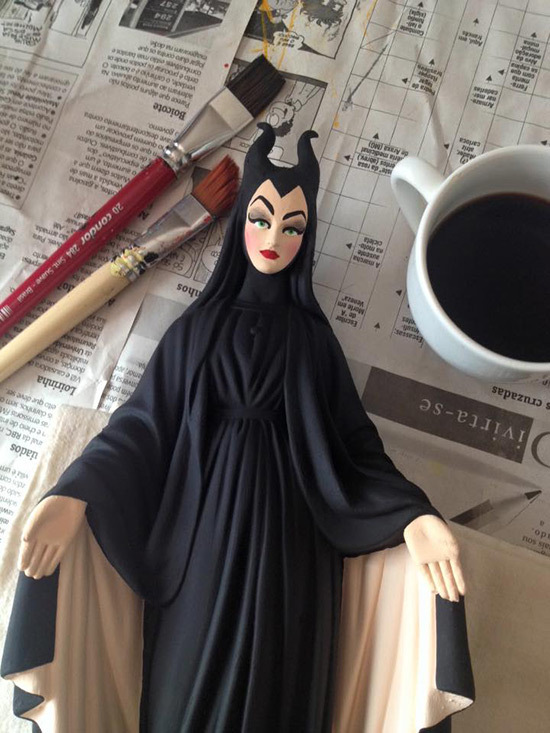 There is whole bunch of cool and brilliant famous figures such as Maleficent, The Joker, Frida Kahlo, Kiss, Batman, Minnie Mouse and Wonder Woman.